Bowflex is one of the most well-known brands in fitness. You’re sure to have seen at least one of their infomercials. 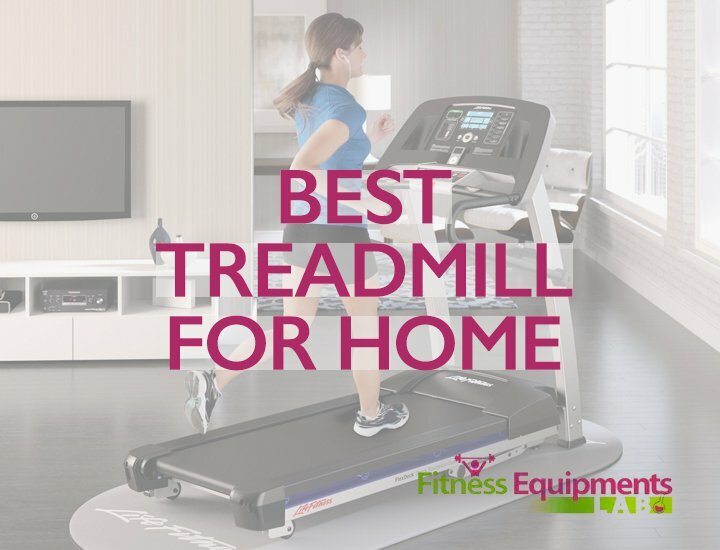 As one of the go-to sources for great home workouts, they provide a whole range of innovative fitness machines designed to be adaptable and reliable. Most of the traditional Bowflex machines are for full-body cross-training. However, the company recently released the TreadClimber (Walk TC) line of machines. These are a 3-in-1”cross between a treadmill, stairclimber, and elliptical trainer. They look a bit like an elliptical, with two footbeds on support arms. These move much like the steps on a stair-climber. Mini treadmills are built into the footbeds, so you’ll then be walking on moving steps. Bowflex claim that you’ll burn up to 3.5x the calories you’d burn on a treadmill or stairclimber at the same speed. We’ve done some research on these new machines. Below, you’ll find our reviews of the Bowflex TC10 and TC20. 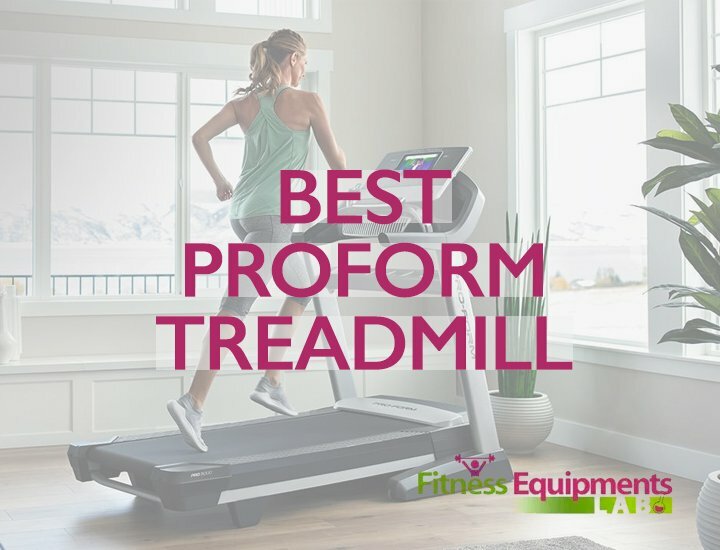 We provide an in-depth comparison of their features and bring you the most helpful online WalkTC treadmill reviews from previous buyers. At the bottom of the page, we’ve outlined some key things to think about when looking at the TreadClimbers. This midrange model offers the full workout experience of the TreadClimber with minimal frills. Previous buyers said it got them sweating in record time! Basic workout programming on the newer model allows users to monitor progress towards a weekly 90-minute goal. This goal is adaptive, constantly changing to keep you challenged and engaged. You’ll also get a basic readout of speed, time, distance and calories. Reviewers said that the liked that they could get a full workout without feeling like they were running or jogging. The machine essentially makes walking more intense, so you can get a cardio and strength workout without much of any impact on your joints. Previous buyers with ankle and knee problems loved being able to have a full workout while feeling like they were just going for a walk. It’s very low-impact. The overwhelming consensus from reviewers with previous injuries or chronic pain was that the Bowflex gave them a whole-body exercise session without aggravating symptoms. Most reviewers found it simple to assemble without the optional service package. For an extra fee, Bowflex provide technicians to built the TreadClimber from the box. However, most buyers said it was easy enough to do on their own. The TC10 comes with a two-year warranty. The electronic console is pretty limited. You get a basic readout, a few workout options, but not a lot else. The machine isn’t compatible with ipods, fitness apps, or other external accessories. You also won’t be able to run quickly. Of course, the idea is to have a high-intensity workout at low-impact speeds. It’s heavy and hard to maneuver. 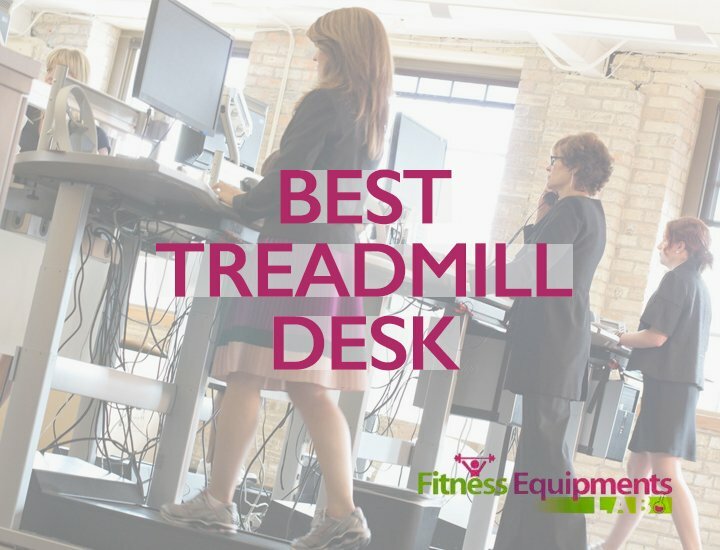 While there are wheels built into the front of the TreadClimber, most reviewers found it difficult to move around. And it doesn’t fold up. The main problem is the width, which may not fit through every doorway. Bowflex point out that the footprint of the assembled machine is smaller than some folded treadmills, but it’s still a downside over other machines.Then, there’s the weight to contend with. Previous buyers recommended buying a pad to keep under the machine, to protect carpets and hardwoods. $**** is a lot of money to pay for an exercise machine. And a few reviews mentioned problems with the electrical systems on the first generation machine. Bowflex have since redesigned the range. However, at this price, you really shouldn’t have to worry about problems. While most buyers didn’t have major problems, they didn’t see the machine lasting much beyond the warranty period. They considered that a pretty big disappointment given the high pricetag. The Bowflex Treadclimber TC10 provides a thorough workout in a compact footprint. It burns calories efficiently, and helps build lower body muscle. Previous buyers said that even after a few weeks of daily workouts, it was still challenging them and burning fat. However, it’s pretty basic. The display is very limited, and the machine isn’t compatible with external entertainment sources. Previous buyers advised that you’ll probably want to bring along your phone or stereo unless you’re the sort of person who likes working out without distractions. Bowflex’s top-of-the-line TreadClimber improves the exercise experience with elongated footbeds. It’s also equipped with a full computer console, which comes with 8 adaptive workout tracks. This is a better choice for people who already exercise regularly, and want to be able to pursue long-term fitness goals. It can keep you challenged and making progress more readily than the TC10. Longer “treadle” footbeds than the TC10 make for a more comfortable workout. Most complaints about the TC10 were that the footbeds were annoyingly short. The TC20 gives you ample room to walk, even if you’ve got long legs. Just like the TC10, the TC20 is completely low-impact, and works all your muscles from the core down. It’s got a faster top speed, at 4.5 mph over the TC10’s 4. This allows you to get closer to running heart-rate while still maintaining the low impact threshold. The warranty is a full year longer than that of the TC10. You’ll have total coverage for 3 years from purchase. This model supplements your workouts with the G.O. Coach Console, a first-of-its-kind interactive program. The console works with the user to establish goals, monitor progress and compare results with previous weeks. It’s also easy to create multiple profiles. It’s nice because it’s completely customizable and helps you set and stick to your own goals. It comes with a heart monitor. The chest-strap unit is designed to work with the onboard computer to help you track your fitness goals. Even at the top of Bowflex’s line, the TC20 still comes with a lot less than most treadmills or stairclimbers. And it costs as much as a top range treadmill. While you’ll have a more cost-effective workout than you would with most single machines, the TC20 could include more extra features. Several previous buyers said they were disappointed that there weren’t more bells and whistles, or electronic features to keep them occupied while they worked out. As with the TC10, the TC20 is a machine for people who either like to work out without distractions, or can provide their own. It’s even heavier than the TC10, at 215 pounds. The TC20 provides a fuller, more engaging exercise experience than its little sibling. It’s more suitable for taller people and can track multiple users. If you’re in the market for one compact machine which burns calories efficiently, look no further. Previous buyers said it produced very tangible results, and it can keep you challenged more than the TC10. However, it comes with a very hefty price tag. Both machines provide essentially the same workout. The TC10 is suitable for most casual exercisers. Its body metrics will help you plan your workouts more efficiently, and you’ll have a few pre-programmed options to choose from. 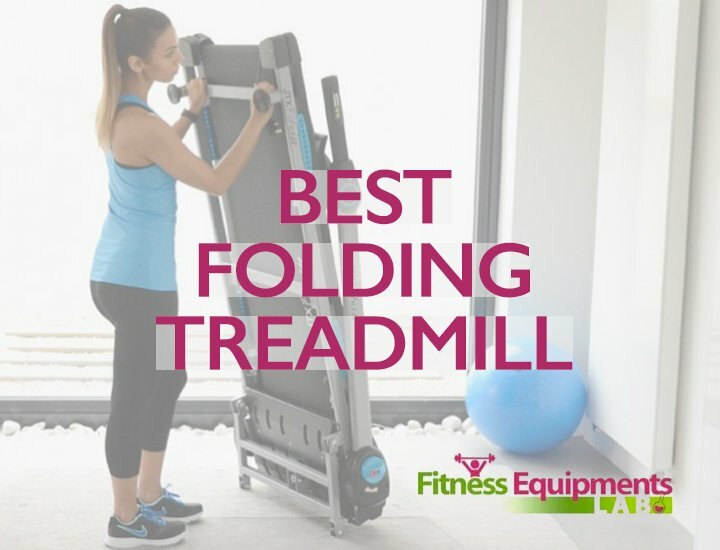 If you’re more serious about fitness, and are going to be working out frequently, the Bowflex TreadClimber TC20 provides a more engaging training experience. Its adaptive trainer and more advanced interface allow for two users to work on their own individual fitness goals with ease. Because the exercise is different from traditional machines, they’re a bit of an experiment for most users. Bowflex provide a 6-week money back guarantee. This lets you test the machine in your own home before deciding to keep it. 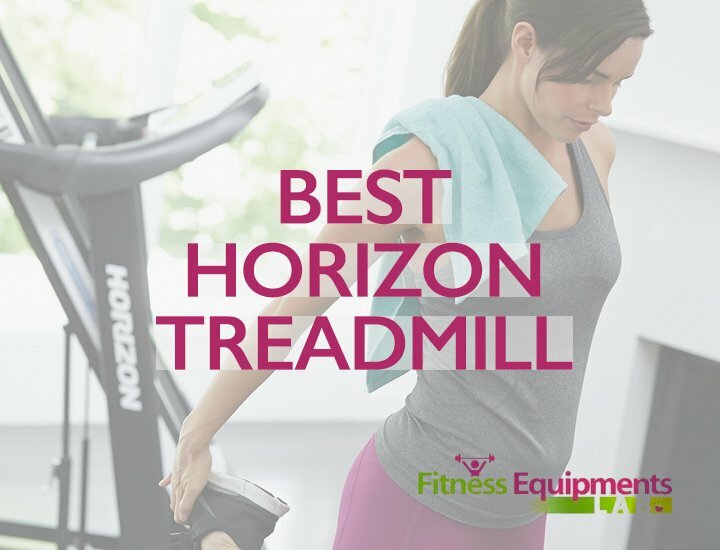 TreadClimbers are designed to provide an effective workout. By combining the functions of three types of exercise machines, Bowflex hopes to provide each of their respective benefits. With that said, a TreadClimber isn’t a full elliptical trainer. So, while your whole body will be engaged, you won’t get an upper body workout. You’ll be training mainly the lower body and core muscle groups. It’s also important to bear in mind that while you’ll be burning calories efficiently, you won’t be getting the same cardio high as you would running on a treadmill. 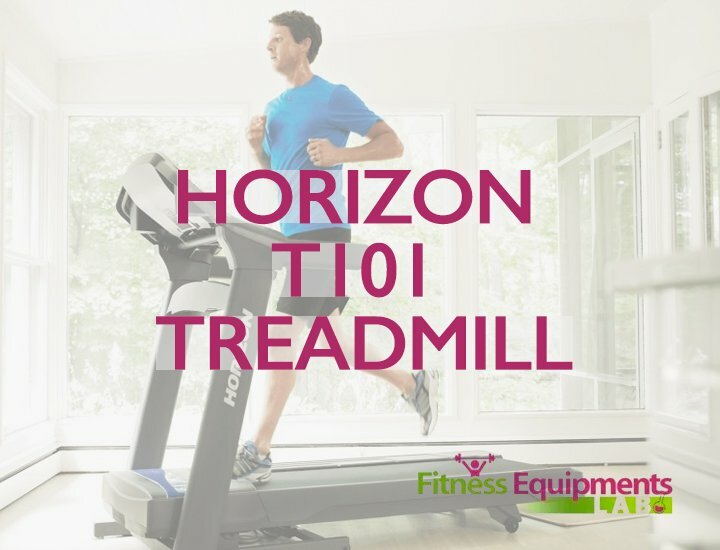 The speed limit on the TreadClimber is more conducive to strength building and lower-intensity cardio. The main difference between the TC10 and the TC20 is multi-user compatibility. If multiple people will be training on your TreadClimber, you might want to consider getting a more user-friendly option. TreadClimbers could also be a solution for a household in which family members have different wants and needs. 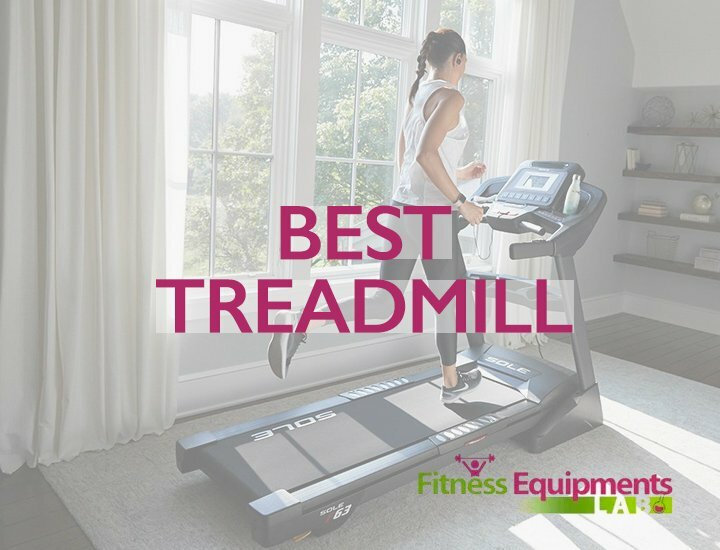 For example, if you like running while your partner enjoys using a stairclimber, a TreadClimber is a cost-effective compromise. The low-impact of the workout is ideally suited to people keen on avoiding joint stress, or people with ongoing injuries or pain. The two models are $**** apart. With that price range, you’ll want to think about whether you need the added features of the TC20. While the TC20 provides a better overall experience for everyone, its real distinguishing characteristic is its electronic interface. The TC20 is much better in terms of friendliness toward multiple users. Individual users will also get preprogrammed workouts, adaptive training software, and a more elaborate workout. With that in mind, the $**** difference is a lot for a fairly similar workout. If you’re self-motivated, you probably won’t need the added features. *When you’re reading online reviews, make sure you’re looking at feedback on the updated models. Bowflex seems to have addressed many of the first generation issues. 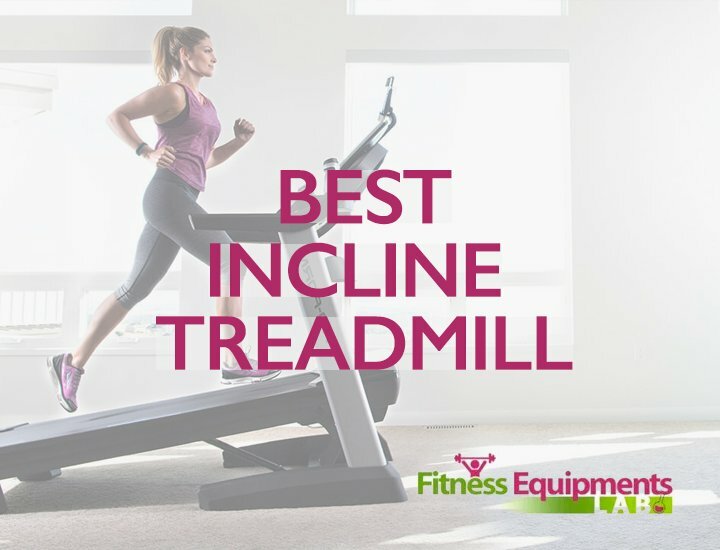 If you’re not totally sold on the TreadClimber line, you might want to have a look at our guides to the best in other kinds of treadmills at https://www.fitnessequipmentslab.com/best-treadmill/.